Leverage technology to manage many of your company’s sales support tasks. Keep track of the entire sales process from the initial contact to project completion and every correspondence in between with online Customer Relationship Management (CRM) software solutions. Dynamic Digital Advertising (DDA) offers businesses large and small custom CRM software programming services for web-based Intranet sites. As a leading CRM solution provider, DDA is able to serve clients nationally and regionally in Pennsylvania, New Jersey, New York, Delaware, Maryland, and Washington D.C. In an ever-evolving and complex marketplace, managing the sales process is a critical success factor in the consistent achievement of revenue goals. If a sales process is not in place and managed well, the results can include discontinuity and discontent as well as fractured buying and selling relationships. Within a CRM technology framework, you can incorporate detailed sales processes used to sell a specific product or service to a specific market segment and manage the process from the initial contact through project completion. The first component of effective sales management is the ability to map out the optimum process for selling a product or service to a target market. With a basic model in place, new sales processes can be developed for new products or services and integrated into the Intranet site via sophisticated CRM tools. In addition, you can easily modify sales processes to fit the needs of a geography, industry, economic buyer type, individual customer, or competitive situation. Whether you’re developing a new strategy or modifying an existing process, all information can be distributed instantaneously across the entire sales force with the right customer relationship management software programming. Once the sales process has been defined, web-based CRM tools allow you to link individual sales support collateral – brochures, price lists, FAQs, references, case studies, and presentations – to specific tasks in the sales process. The advantage of linking collateral to tasks is two-fold: one, all essential sales and marketing content is available in a single location; two, the intelligence of how and when to use these items is provided and shared. When you implement DDA’s CRM strategies you can reduce the amount of time sales people take to hunt for information and significantly improve the progress of the sale. Contact DDA today to institute a culture of sales process discipline through CRM customer relationship management software solutions and drive sales performance, improve revenues, and increase customer satisfaction tomorrow. Want a new or updated custom website design, but your budget is severely limited? Dont sacrifice quality work for low cost, instead employ a professional custom website design company like Dynamic Digital Advertising (DDA). DDA is dedicated to ensuring online success for every company large and small and as a result works within even the tightest budgets. We utilize all available tools to produce custom website designs from simple corporate websites to elaborate multimedia e-stores all at a price well within budget. Contact DDA now to find out how we can help you achieve your goals at a price you can afford. Attract potential customers and get your message across in electronic and print media with graphic designs from Dynamic Digital Advertising (DDA), a professional custom website and graphic design company. 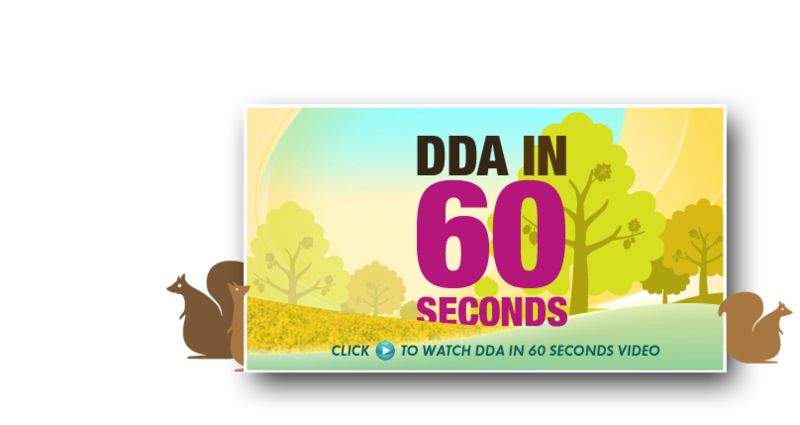 DDA designers utilize their talent in graphic design to produce marketing materials that display vivid color, balanced layout, dimensional contrast, and more. As Philadelphias top graphic design company, DDA is equipped with a state-of-the-art graphic design studio. As industry leaders, we are able to provide clients from a variety of industries based nationally and regionally with one of the nations most extensive graphic design service offerings.